Peejamas solve a big problem for parents with toddlers, helping their little boys and girls potty-train faster while keeping unnecessary chemicals from touching their skin. Peejamas, created to help children potty-train more quickly, more affordably, and in an environmentally-friendlier way compared to disposable diapers, are now available on Kickstarter. 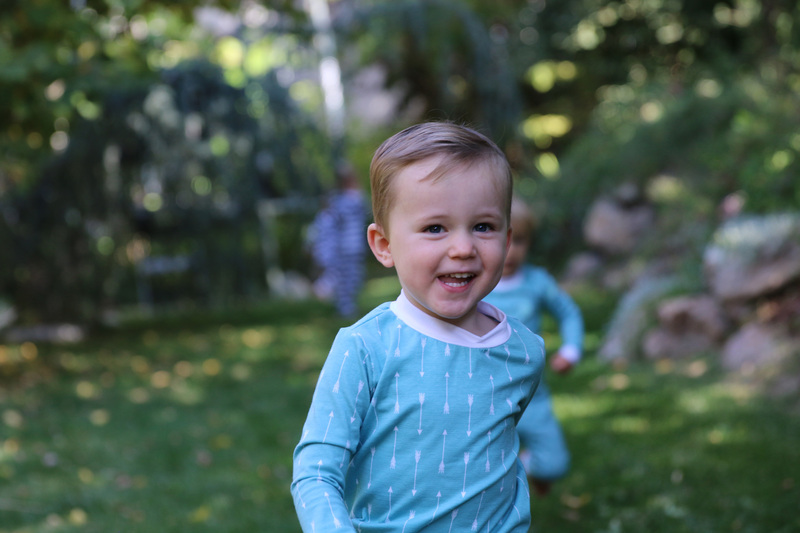 Created with children in mind, Peejamas are stylish and functional pajamas that eliminate the need for nighttime diapers. Made with highly absorbent, re-washable materials, Peejamas capture and contain urine and can be washed over 300 times before they lose their absorbency. “These features make Peejamas environmentally friendlier, more affordable and, of course, more stylish than nighttime diapers,” said Peejamas founder and CEO Craig Hammond, who came up with the idea for the product while he and his wife were potty-training their three-year-old son. After finding nothing on the market, Hammond developed Peejamas. “Peejamas solve a big problem for parents with toddlers, helping their little boys and girls potty-train faster while keeping unnecessary chemicals from touching their skin,” Hammond said. At the same time, parents will be happy with the money they save. “Peejamas are 66 percent cheaper on a per usage basis, and when you factor in the pajamas, the cost savings are even greater,” Hammond said. Hammond says parents will also like the convenience factor, since Peejamas eliminate the need for parents to wash sheets every time their child wets the bed. “Throwing a pair of pajamas in with the rest of the dirty laundry is significantly easier and more convenient than pulling the sheets off the bed in the middle of the night to wash them - especially if that’s happening on consecutive nights,” he said. In addition to helping children potty-train more quickly and being more economical than disposable diapers, parents will also know they are using the eco-friendliest potty-training aid on the planet. For more information, and to purchase Peejamas at an early-bird discount during crowdfunding, visit the Peejamas Campaign Page on Kickstarter.